Or, Gene can work with you to develop a customized presentation specific to your group or event. Gene delivers a highly entertaining and motivating presentation. 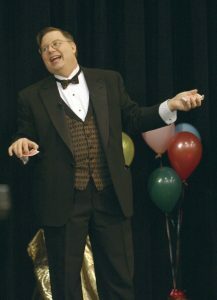 As a speaker, Gene will bring a new level of entertainment to your seminar, conference or meeting. 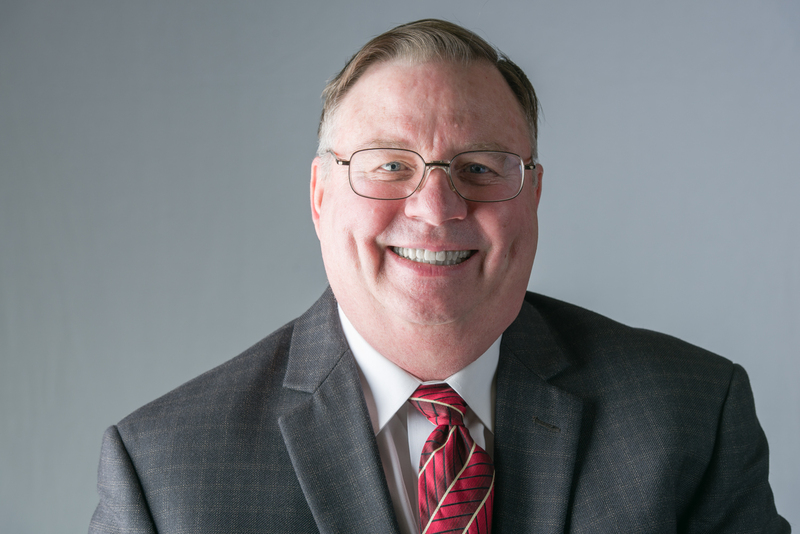 Gene can customize his proven presentations to create an unforgettable program that will enthrall your audience as he delivers your key message. 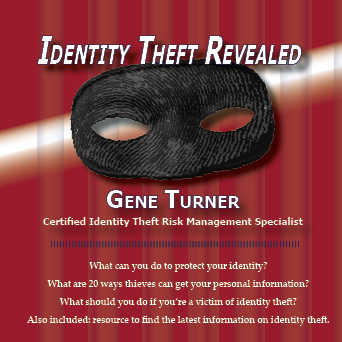 With experience as a pickpocket entertainer, as an insurance agent, having worked for the Social Security Administration and in the advertising industry, Gene’s background gives him a unique perspective on how identity thieves operate. Gene shares these insights during his entertaining and informative presentation. Gene excels in pickpocket entertainment. As one of the most prominent magicians in the Midwest, his signature trick is to remove a watch from one person and place it on the wrist of another without either suspecting the switch. Gene Turner’s stage act is a brilliant mix of comedy, magic and pickpocket entertainment guaranteed to have you laughing and wondering, “How’d he do that?” Filled with clean humor, audience participation, and amazing tricks, Gene’s show is fun for audiences of all ages.